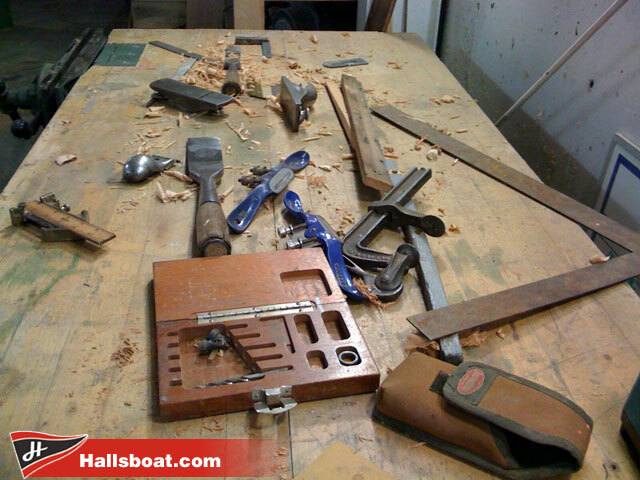 Hall's Boatworks is not a production boat shop, churning out wooden boat after wooden boat of the same design. 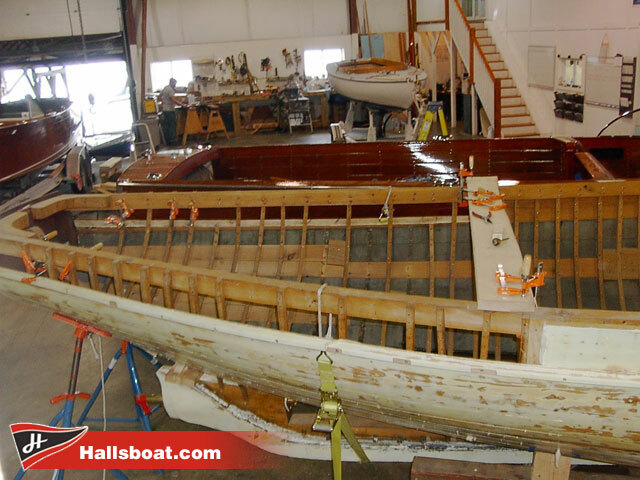 Instead, for wooden boat construction, we work with knowledgeable clients to develop designs for fully custom, one-off boats-unique from the keel to the fittings-that suit their desires and aesthetics. 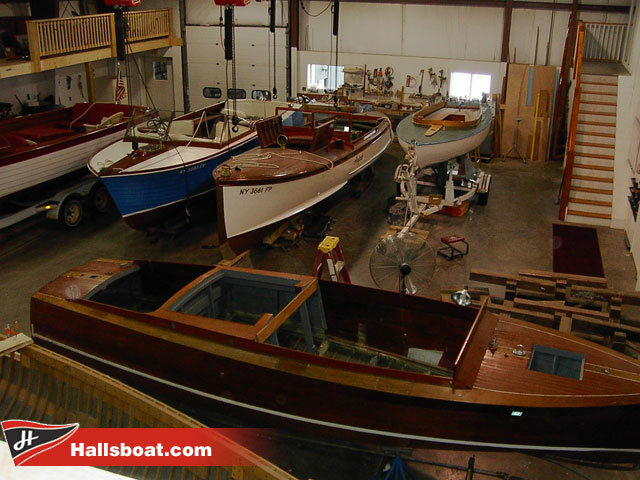 Our crew is experienced in preserving the integrity of classic wooden boat design as well as employing contemporary design and current construction trends. 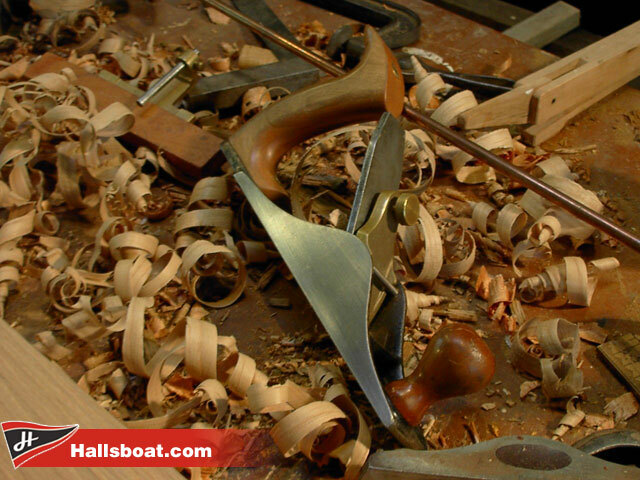 This balance allows them to construct wooden boats with a sensibility to the manner in which they are used today.